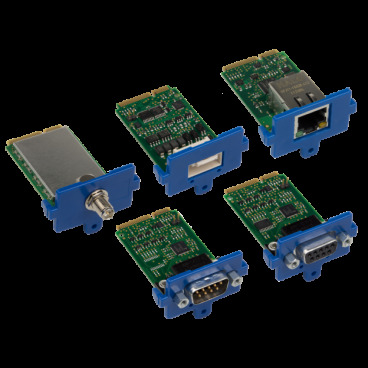 P>The MTAC-LoRa accessory cards enable long range connectivity to distributed assets and sensors using an RF spread spectrum technology by Semtech®. 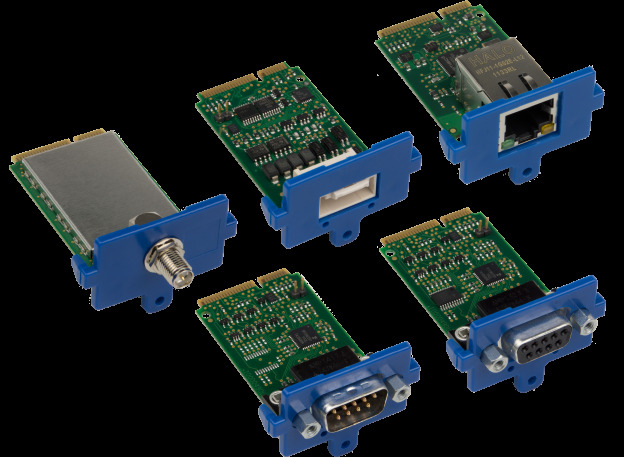 MTAC-LoRa cards also have extended life due to a low power draw. ISM band scanning and asset management range with LoRa of up to 10 miles/15/km line of sight or 1-3 miles/2 km through buildings. Listen Before Talk (LBT) capability. Bi-directional communications from thousands of MultiConnect® mDot™ or MultiConnect® xDot™ is long range RF modules to a single conduit. For the latest product updates subscribe to our mailing list. We do not send out weekly or mass email so you will not get flooded by junk!